The power of the liberal arts comes in many forms—the influence of positive change, the joy of creation, the exhilaration of discovery—just to name a few. 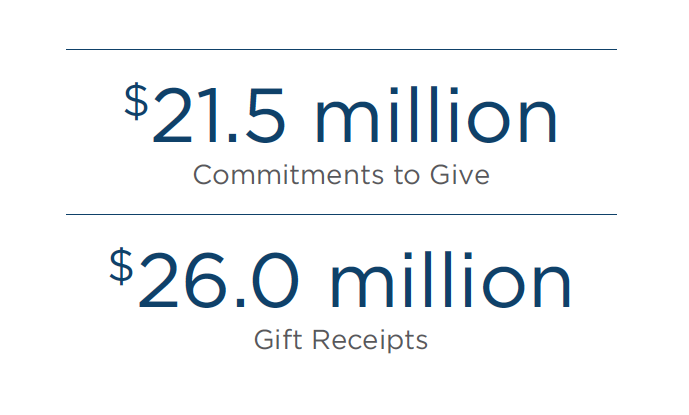 Our supporters embrace the power to change lives with the gifts they choose to make, and we are grateful. 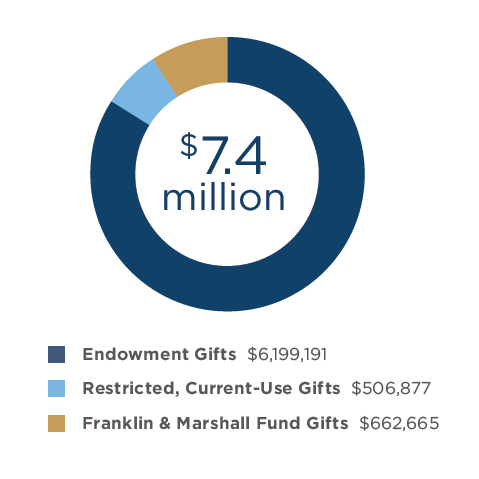 8,146 donors gave to the College through the Franklin & Marshall Fund, together contributing $4,351,538. 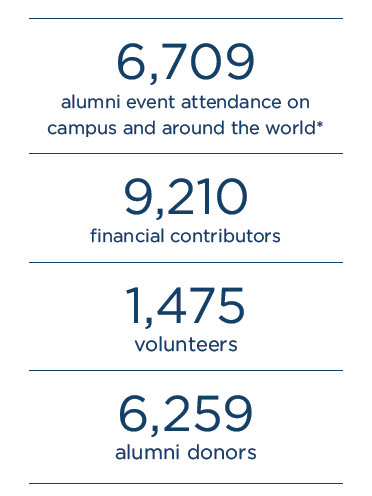 737 alumni, parents and friends answered the call to leadership, joining the Benjamin Franklin Society. Membership in the society connotes innovation and drive, and rightly so; our founding patron, Benjamin Franklin, led in a way that inspires each of us, every day. 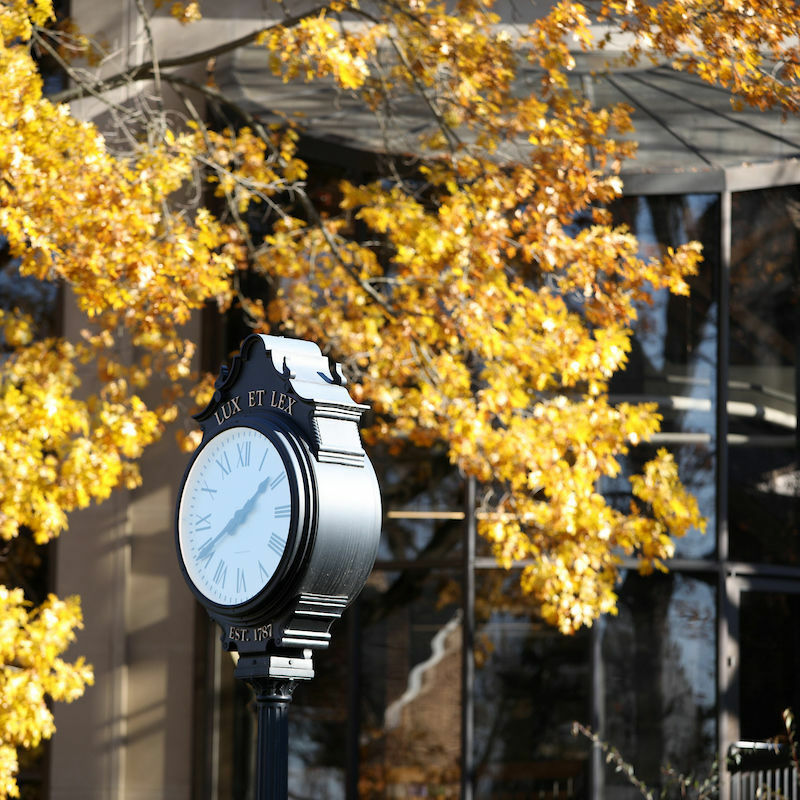 F&M has assumed national leadership on issues critical to the future of higher education, our nation's welfare, and our society itself. 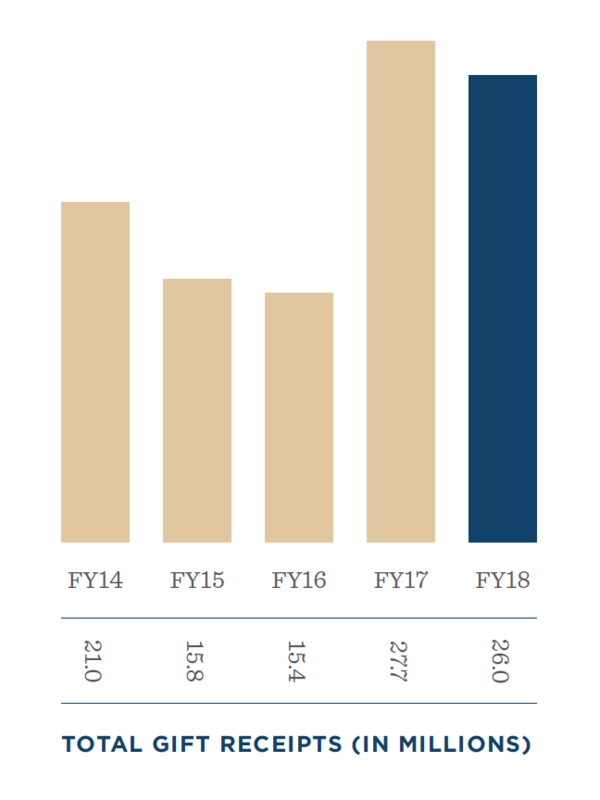 Fufilling the promise of this leadership requires, in turn, philanthropic leadership. Thank you for assuming it. 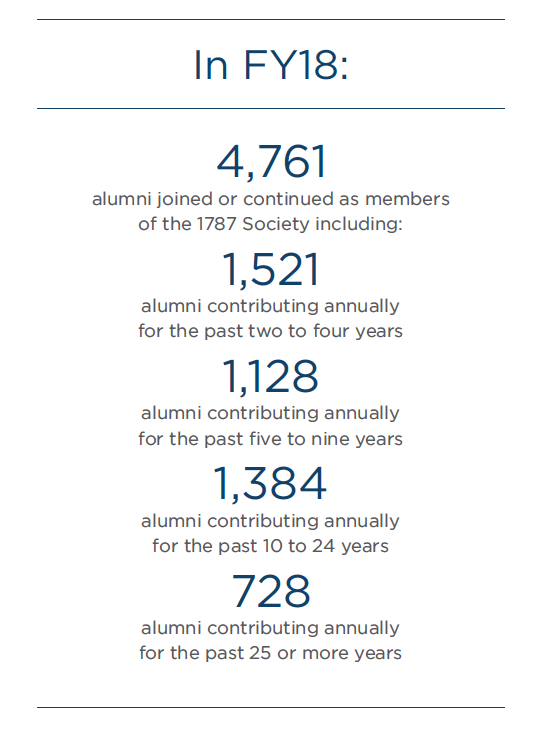 Celebrating alumni who have given to the College in two or more consecutive years. 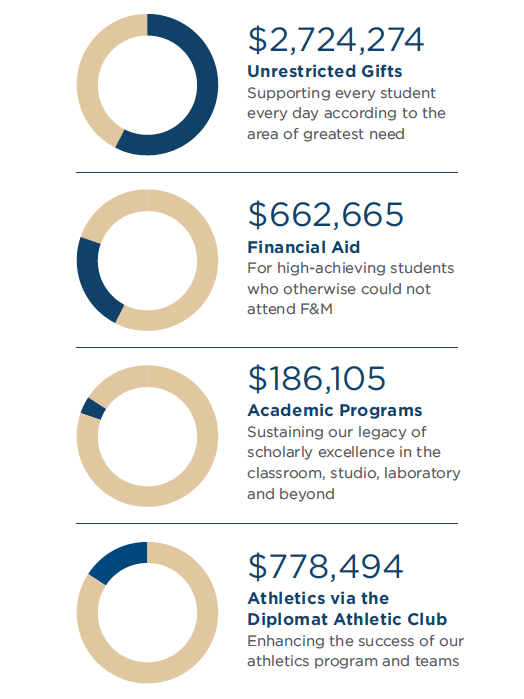 Alumni, parents and friends contributed $7.4 million for financial aid. 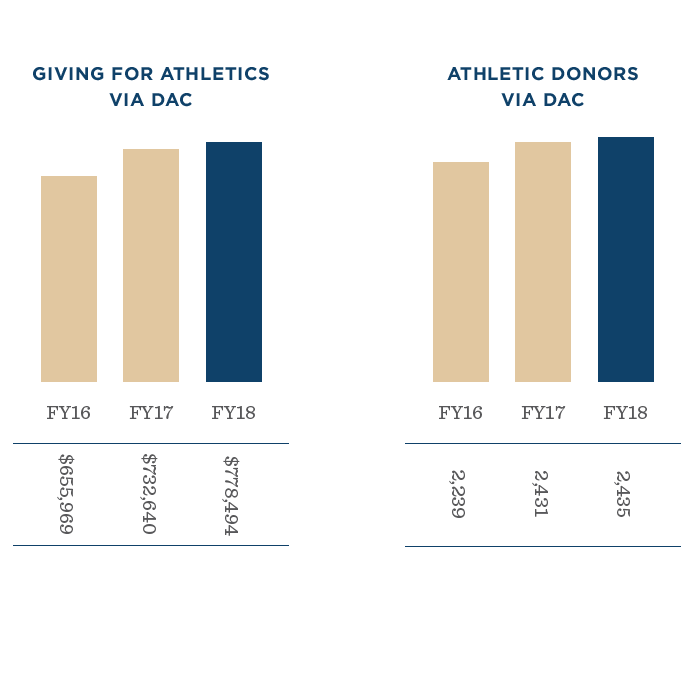 2,435 donors contributed $778,494 to F&M athletics via the Diplomat Athletic Club (DAC). Both are the highest in F&M history. 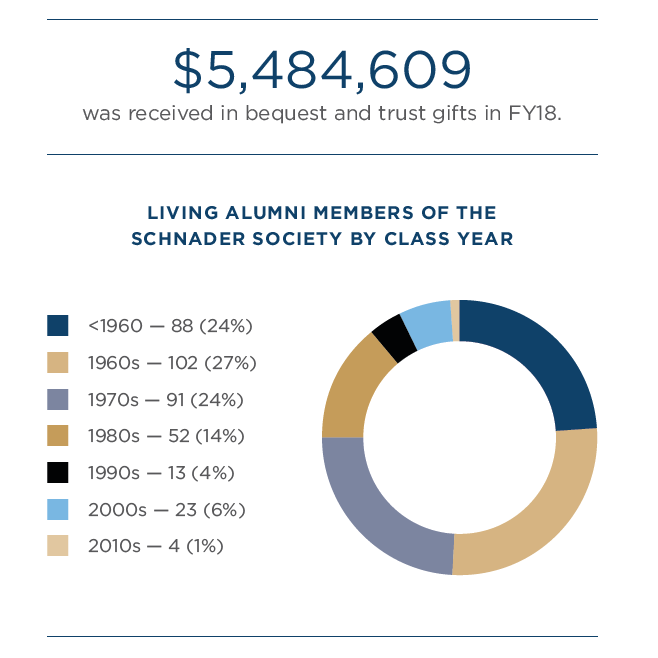 Through deferred giving, members of the William A. Schnader Society invest in Franklin & Marshall's future, guaranteeing that the needs of our students and the College will be met for many years to come. 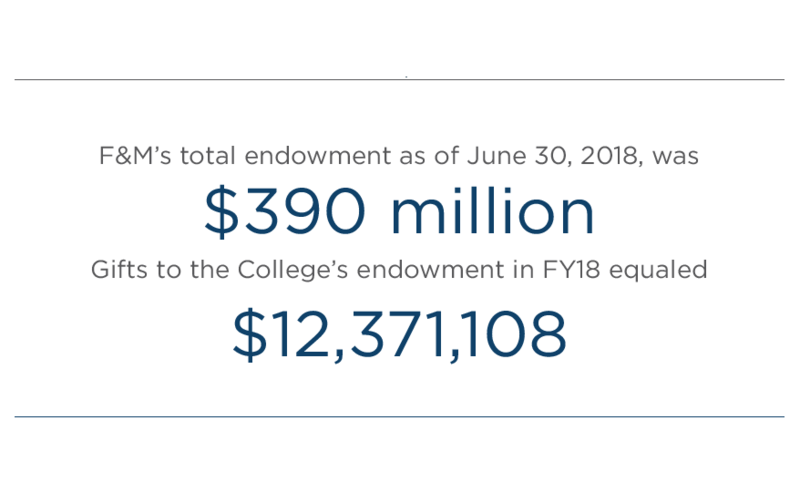 Established and maintained primarily by your contributions, the endowment fosters financial stability, leadership, and opportunities for today's and tomorrow's students. 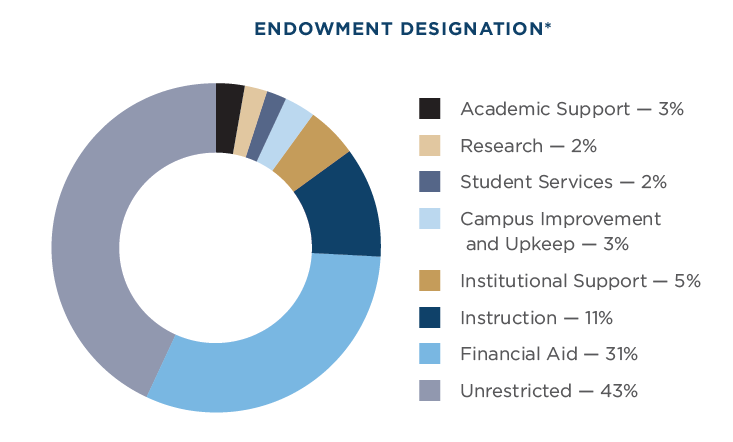 *Percentages refer to Pooled Endowment (named funds).